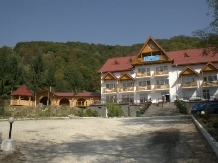 Spending a holiday with accommodation in a rural or farm area in pensiuni in North Oltenia means to meet an endless landscape heritage, historical, cultural, and artistic and equally vast touristic resources. 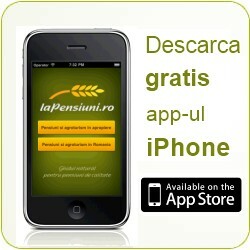 laPensiuni.ro has selected the best offers for accommodation in pensiuni in North Oltenia , that guarantee a relaxing holiday in the countryside with the utmost satisfaction and comfort. 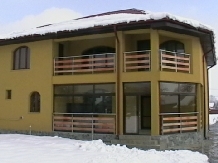 We expect wonderful area Sohodolului Keys, just 18 km from the city of Brancusi. 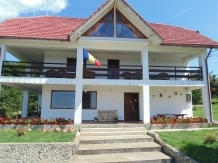 Guesthouse Gorjeana House Guesthouse awaits you in a wonderful setting where peace and hospitality are on the house! Situated in Turcinesti, 3 km from Targ-Jiu and 7 km from the city center, Casa Groza offers an outdoor pool and private beach area. 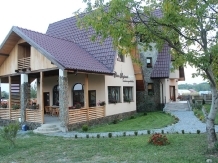 Pension 3 wells Dobrita was in town located 16 km from the city of Targu-Jiu, city of Brancusi. 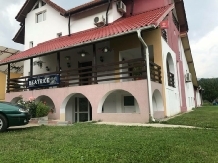 Beatrice Pension is the ideal destination for your vacation, and offers you the highest comfort in the highest degree of comfort and discretion. 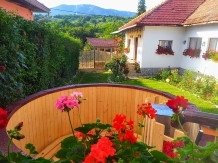 Dreams Guest House Mill is located in a beautiful landscape surrounded by a wonderful landscape, in the monasteries Hurezi, Arnota, Bistrita, Polovragi. Oasis Liniste is the ideal place for spending time well-being. 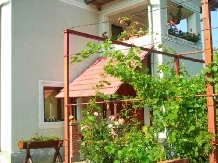 The Topazz House is located in Targu Jiu and offers quality accommodation and access to the garden. 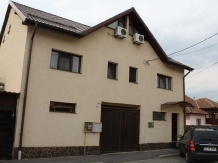 Located in downtown Targu-Jiu, vis-à-vis the Kiss Gate, our location is the perfect destination for holiday or weekend. 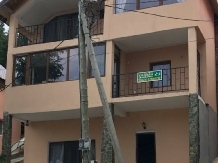 Located in scenic parks and gorges Guesthouse offers all the services you need to enjoy a well deserved concendiu. 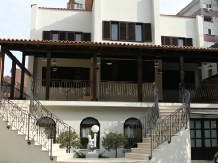 Giovani Guesthouse is located 2 minutes away by car from the city center.